Former Defense Minister Mihai Fifor said Wednesday that President Klaus Iohannis lost a great opportunity yesterday. 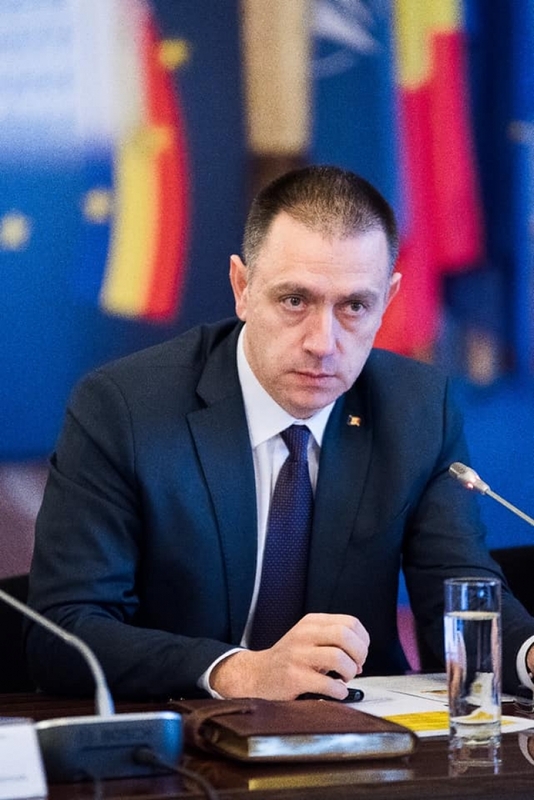 The harsh reaction of the former minister comes after the attacks by Klaus Iohannis in the Dăncilă government and the PSD. "Instead, he was able to tarnish the country's government, even if the place and time – Aachen, the signing of the treaty between France and Germany – required decency, pro-European attitude and national solidarity. The last message of Emiliano Sala before the collapse – I do not know if they will find me, but you know … Daddy, what a pity! Perhaps the most eloquent and disgusting example is the absurd, outlawed appointment of the Ministers of Transport and Development and compromising / delaying thousands of projects expected by local communities – water, canals, asphalt, school, kindergarten – but also large infrastructure investments. Therefore, President Iohannis – the sabotage of good governance, despite clear evidence, accuses the PSD of being mismanaged. – robust and sustainable growth: 7% in 2017, 4.5% last year. If all these positive developments and officially certified information, including Eurostat, are evidence of a poor government, as illogically but electrified by President Iohannis, what can be said of the "performance" of its supporters of NLP, former PDL, who have cut pensions, wages, closed hospitals, people abandoned on the streets? Have you looked so easily at the Boc / Basescu disaster? Or was it better with my "government", the government of Ciolos, known as the ZERO government for doing nothing? We believe it is time for the end of the Roman-Roman war, it is time to focus on good governance in favor of every Rumanian, of the country or wherever it is, and of the electoral campaign to be carried out within the limits of the law and in the letter and spirit of the Constitution. And, if possible, at home ", writes Fifor, on Facebook.